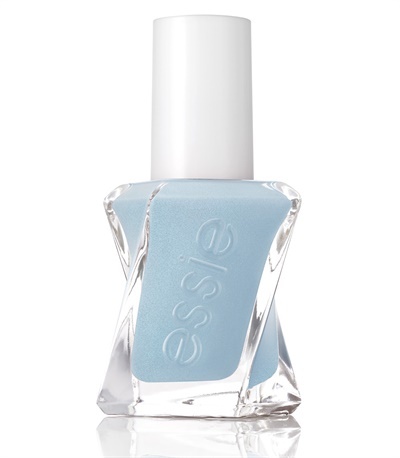 Essie has officially joined the likes of other polish companies and is now producing long-lasting polish. 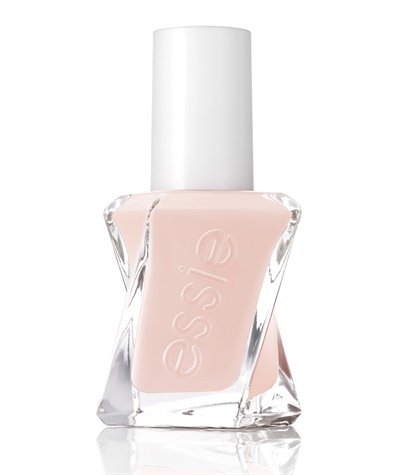 Essie has officially joined the likes of other polish companies and is now producing long-lasting polish. Except with Essie, there's a twist. The bottle itself twists around, inspired by a couture dress twirling down the runway. Even the brush has a swirl stem for optimal polishing. Because of the mix between fashion and technology, there was no better place to premiere the polish than at the 2016 Met Gala. Stars Kate Bosworth, Elle Fanning, and Katie Holmes all sported the new line. Essie Gel Couture is a two-step system and doesn't require a lamp. Simply paint two coats of Gel Couture, allow to air dry, then add top coat. This product launch debuts with 42 all new colors and will be available June 1.